Santa stops by Bank of America Winter Village at Bryant Park for free photo opportunities. There are two ways to get a photo with Santa: bring your own camera or cell phone, and you can snap your own pic; or elves will take a photo that can be downloaded from Santa’s Flickr page. 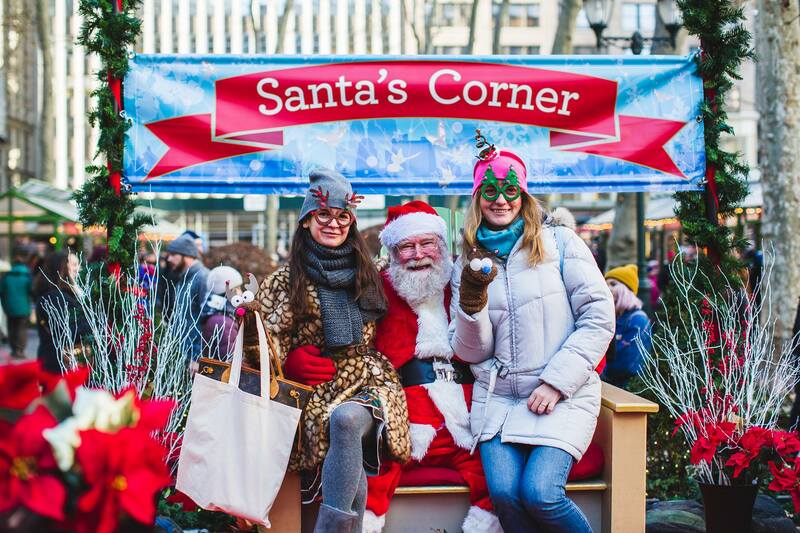 No user commented in " Santa’s Corner: Free Photos with Santa at Bryant Park "